through to pouring the concrete for your slab and installation. WITH 100% AUSTRALIAN MADE BLUESCOPE STEEL. We don’t just sell you the kit and send you on your way, we will manage the entire project so you don’t have to worry. We do it all from shire applications, pouring the concrete floor and installations. We will even remove all left over rubbish from site, which surprisingly isn’t included in most installation jobs. If you want to DIY, we can also sell you our sheds in kit form complete down to the last washer with a comprehensive installation guide. 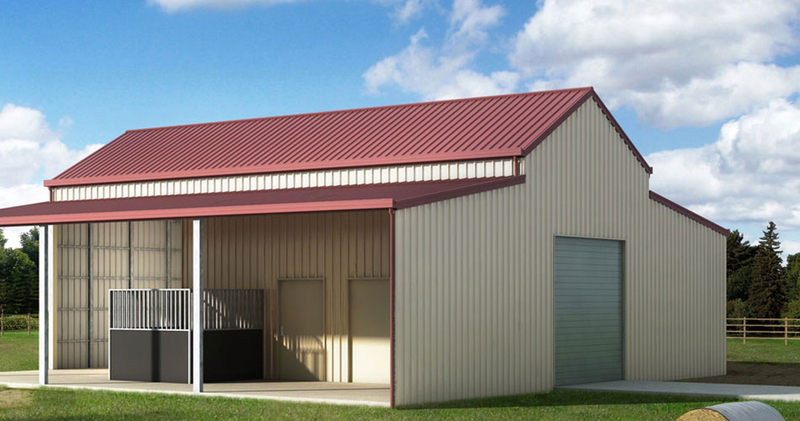 Backed by Ranbuild and Bluescope Steel, we offer you the highest quality steel, guaranteed to be 100% Australian made. 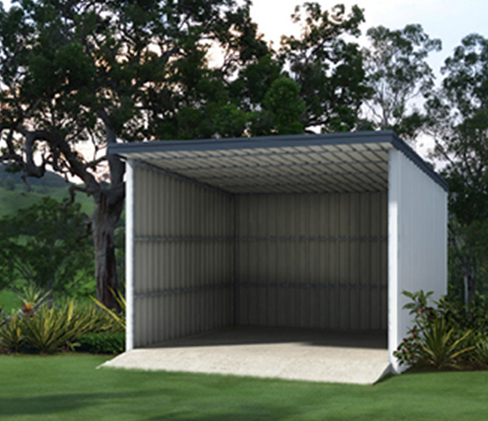 At Spinifex we don’t just sell you a shed. We can provide you with a complete experience, from site work to construction, we can even do your shire applications for you. 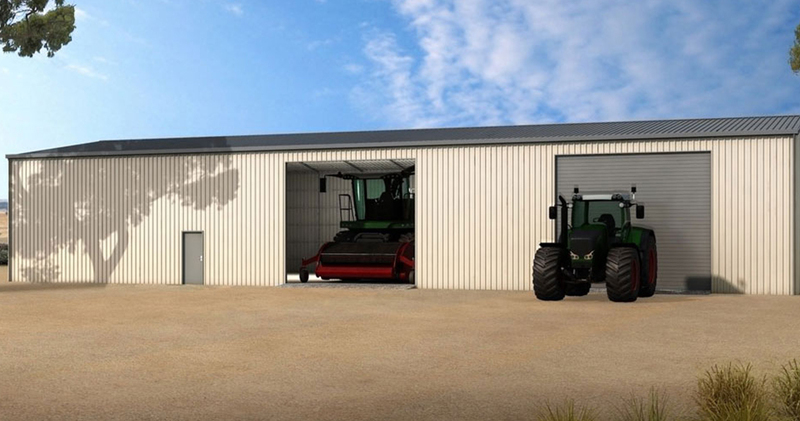 With a wide range from caports, sheds, garages right up to large industrial and commercial jobs our range is fully customisable to suit your individual needs. With over 10 years construction experience and a background in concreting, we are here to help. 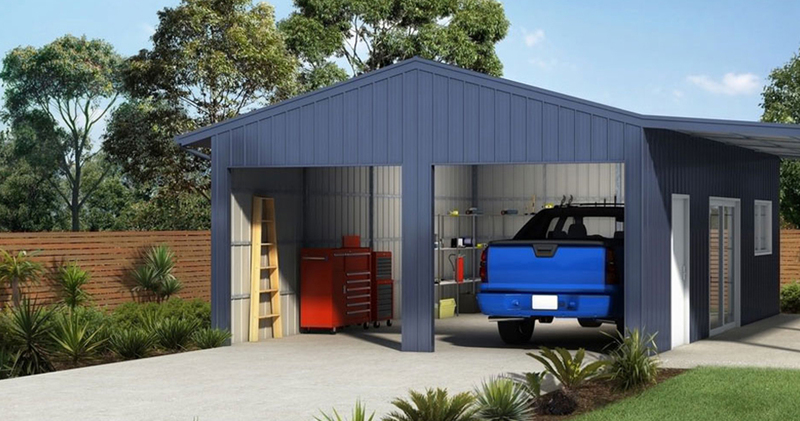 Get your shed warranty preapproved with BlueScope up to 15 years. 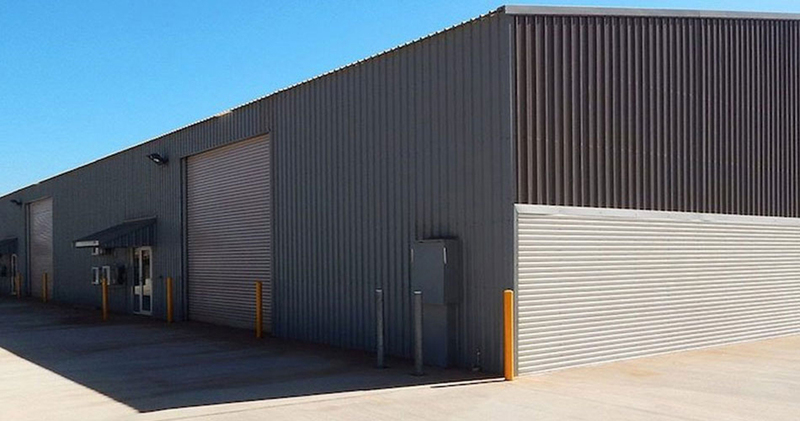 Partnered With Ranbuild, and Backed By Bluescope, Spinifex Sheds are Perth’s Leading Shed and Concrete Specialists. We Guarantee the highest standard service, with the highest quality build. 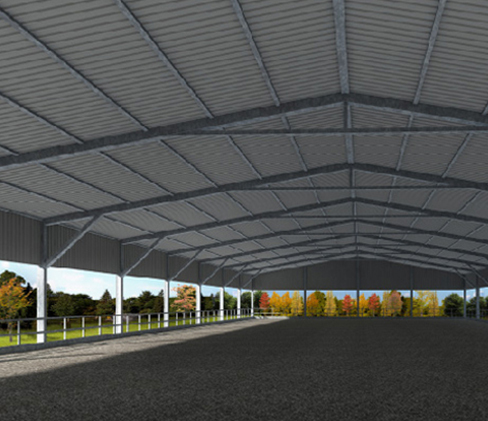 From residential, rural, equine, and commercial. 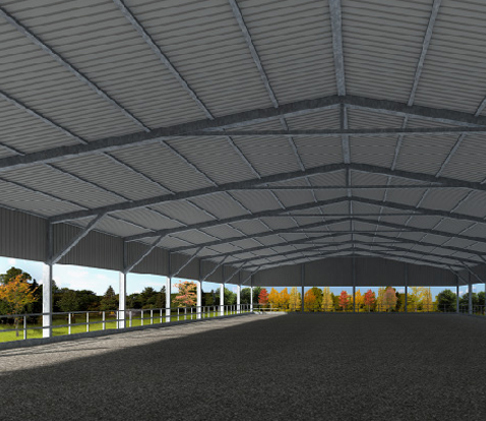 We make sure your shed build experience is a positive one. 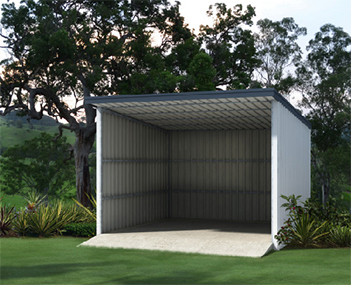 Partnering with Ranbuild and backed by Bluescope steel warranty your sheds will be of the highest quality. 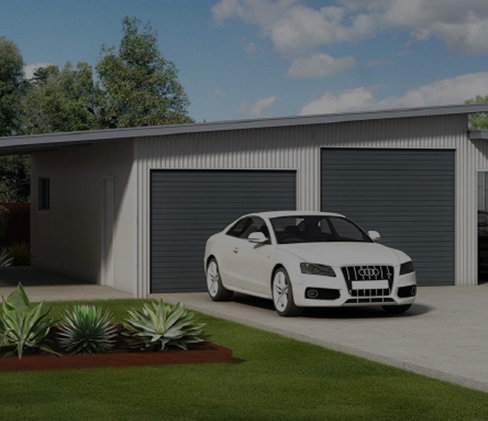 Manufactured from the finest grade Australian steel products for added strength and durability. 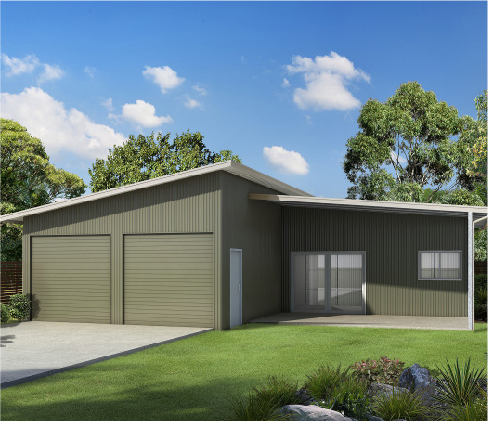 Framing and cladding are guaranteed by BlueScope Steel for up to 15 years. All designs are fully engineered, every job, every time. Excellent workmanship, professional and the shed went up very quickly once council approved. We are very happy with our quality shed. 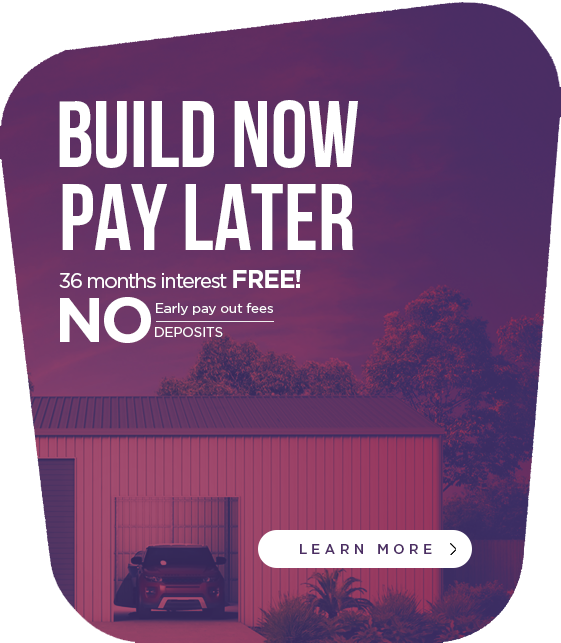 I used Simon from Spinifex shed / Ranbuild and can recommend them. I needed a good mans shed for my backyard and Simon assisted me with the whole project from shire approval, concreting and erection. I was very impressed with the finished product and the quality of workmanship from the installers was second to none. They went out of their way on the fiddly cutouts around columns and trusses, something that I have not seen in a long time. Simon was very patient and helpful from first contact through the design and approval stages. sub-contractors used and other trades recommended were all really good - very happy with the service provided and the final product. 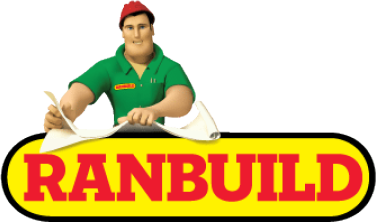 We are your local Independent Ranbuild Dealer,operating in Kelmscott since 2010. 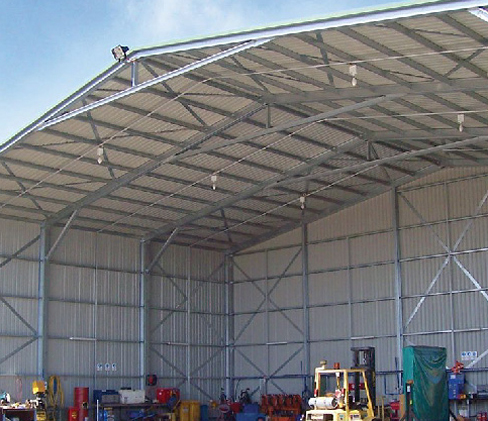 We offer only the best with 100% Australian made Bluescope Steel. In order to get you the best price, we'd love to come out and give you an accurate on-site quote, FREE.